Health inspections in Sebastian, Florida. A list of the recent public health inspections and the cleanest restaurants in Sebastian, Florida. All establishments on this list have successfully passed all health inspections. This list also includes our servicing areas of Micco and Grant. According to a recent poll, 91 percent of our readers feel that Sebastian Daily has a civic duty to publish the public health inspections as other papers do. The violations in this list are from the last inspection, before the follow-up, which means we only use the data from the initial health inspector’s visit. We don’t use the data from the follow-up since the inspector is determining if standards were met from the initial inspection. All data used in this report is from the Health Department at MyFloridaLicense. The list is sorted with the number of violations in ascending order, then date. All violations include High, Intermediate, and Basic. 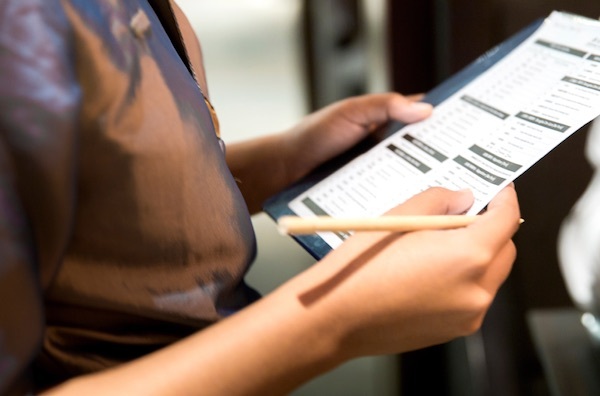 Restaurants that score first on the list have the least amount of violations by the health department. Burger King on Sebastian Blvd. All data used in this report is from the state health inspector at MyFloridaLicense. This list of Health Inspections in Sebastian, Florida is updated regularly.